UBC helped FortisBC to pilot its Commercial Custom Design Program – Retrofit Projects initiative in 2012. The program helps natural gas customers like UBC by providing funding for a detailed energy study, and for capital upgrades needed to reduce natural gas consumption. The UBC Aquatic Centre participated in the pilot by implementing a condensate heat recovery project. The pool’s heating equipment was modified to salvage waste heat from the UBC steam distribution system’s condensate return. 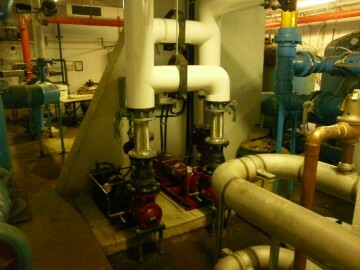 Thanks to the retrofit, the Aquatic Centre now harvests waste steam condensate from neighbouring buildings to heat the centre’s indoor and outdoor swimming pools. 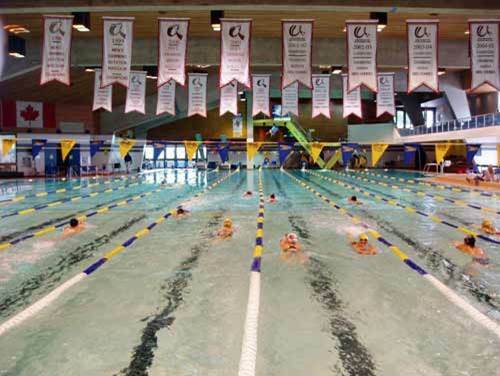 Beginning in 2015, UBC’s new LEED® Platinum Student Union Building (SUB) will also make use of the Aquatic Centre’s condensate heat recovery system.